As our world becomes smaller and globalization continues to be a reality for business, the need for international payments and understanding the requirements and nuances of this important service are crucial as your customers’ needs become more frequent and complex. International payments will be a featured series over the next several months, which will provide insight on the benefits of international payments, regulations, and how to protect your business against any risks involved. Keep an eye out for the upcoming articles and learn how to use international payments to help your business evolve and expand. 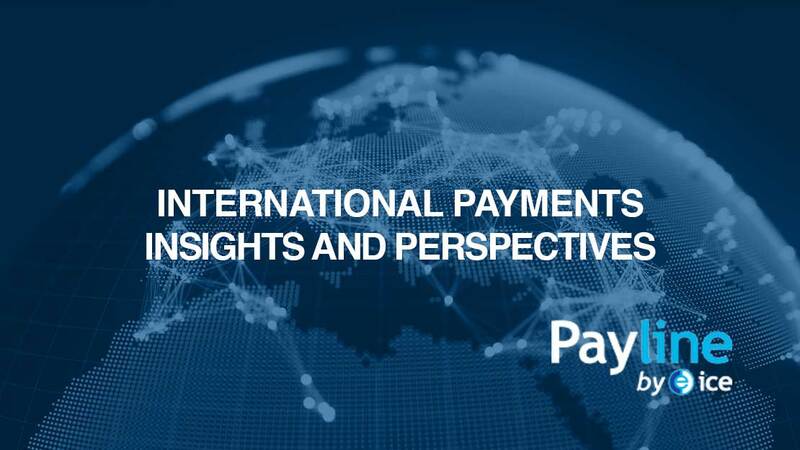 We are pleased to have Mr. Paul Rechner, MBA, President of Payline by ICE, provide his insights, thoughts, and perspectives on International Payments as part of our Telpay Expert Series. Being able to open up options for sourcing products, materials or services from outside of Canada allows businesses a competitive edge, both in terms of variety and potentially cost, but it can come with some intimidating steps including language barriers, customs clearing, foreign exchange accounting and management of exchange rates and payments. It is crucial, as these needs grow, to understand what payment methods are available to make payment to vendors in different regions and to be able to assess the cost and convenience to find the right mix for your needs. Understand that there are methods that can be convenient for you, but detrimental to your vendors and methods that are convenient for your vendors but costly for you, and ultimately strive for methods that work well for both parties. Those new to dealing with international payments often tend to use their existing Canadian credit cards, and by doing so, incur merchant fees for their vendors (approx. 2.5%) and are usually paying a markup on the exchange rate of around 3.5%, meaning that there is 6% of the payment value funding the process. This is fine for smaller payments, but adds up when they grow. Similarly, there are online-oriented payment providers like Paypal, that are quick and efficient, but again, can be costly in terms of exchange rates and not suitable for growing payments or for all vendors. Change, as they say, is necessary in the business world. Staying at the forefront, if not ahead of the bar in your industry is crucial to your continued success. When you think about this as a mantra for your business, you know instantly that this applies to your products and services; but it is just as necessary for your operations to be running as efficiently as you move forward. From deciding to remove your fax line to using video conferencing, the way we do business is as important as what business we’re doing. Change, however, isn’t easily accepted by all parties. Some companies will always be intimidated by the prospect of how their “traditional” methods will be altered. Perfectly fitting into this space is payments, and as you change your payments from cheques to electronic means through Telpay, there will be apprehension. So how do you ease your client into this “new method” of payment? The answer may be simpler than you think. Conversations with clients about accounting and bookkeeping practices can be challenging at the best of times, but proposing to the long-time cheque faithful that it’s time to go electronic can be one of the most nerve-wracking dialogues you’ll ever have. 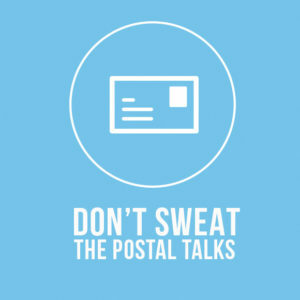 Of course, you know the advantages – the time and financial benefits of transitioning to an electronic payment system – but communicating this to your client, particularly if they are steadfast on keeping cheques, may be a struggle. In preparing for these conversations, bear in mind the questions they may bring to the table. 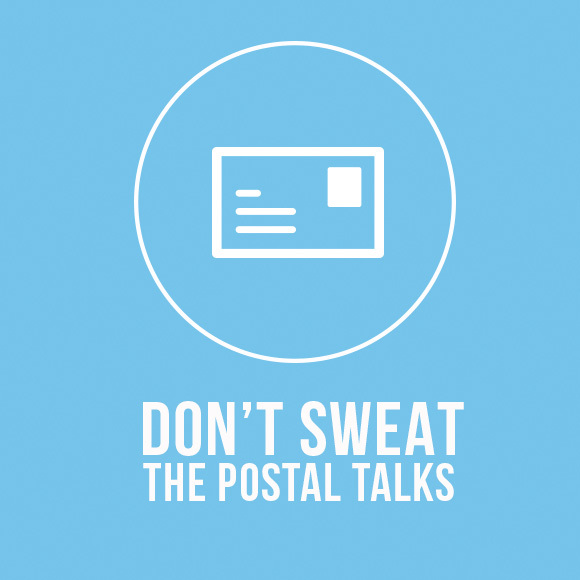 They’ll be concerned about making sure that payments are going through to their suppliers correctly and securely. For your clients, getting into the digital world, inundated with press stories about security alerts and missing payments, is an intimidating prospect; but arming yourself with the answers to their questions will help with easing their businesses into electronic payments. How is supplier bank account information collected? How is this information maintained? How is it updated? 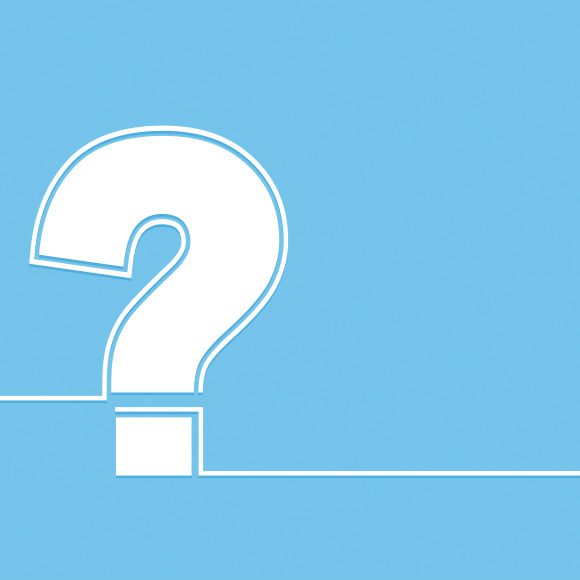 What happens if a payment is rejected or returned? You and your clients have the questions, and we’ve got your answers. As a trusted and valued Telpay partner, we want your business to thrive, and we are here to help you thrive. Contact a Telpay representative at 1-800-665-0302 or use our online form and you’ll receive a response within one business day. 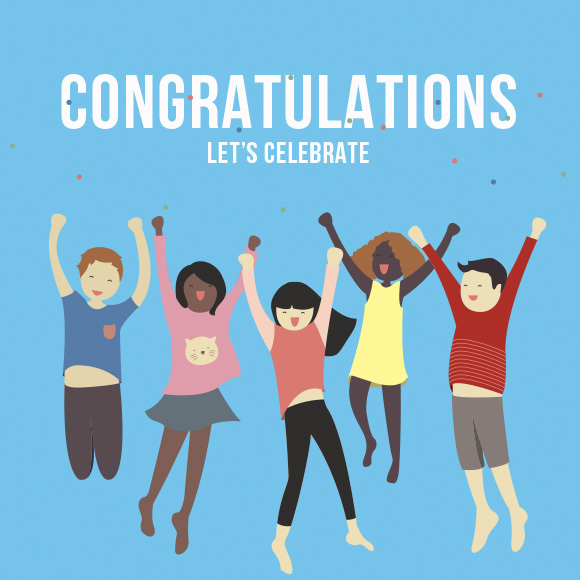 Congratulations to Juliet Aurora CPB, President and CEO of AIS Solutions in Burlington Ontario, for being honoured by the Institute of Professional Bookkeepers of Canada (IPBC) as the Bookkeeping Firm of The Year. Juliet is a long time Telpay customer and proud partner in our ASP Program. The Bookkeeping Firm of the Year Award was created to recognize a member firm who upholds the IPBC standards and ideals. As well as a firm that has had significant success along with contributing to their community. Juliet Aurora and AIS Solutions are very deserving. 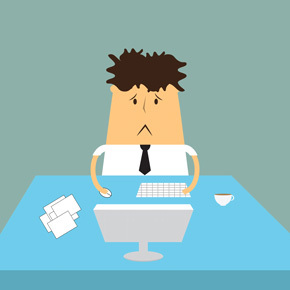 As a business owner or accounting professional, we all like things to be hassle free…right! Meet Juliet Aurora, founder of AIS Solutions in Burlington, Ontario and a Telpay ASP Partner. 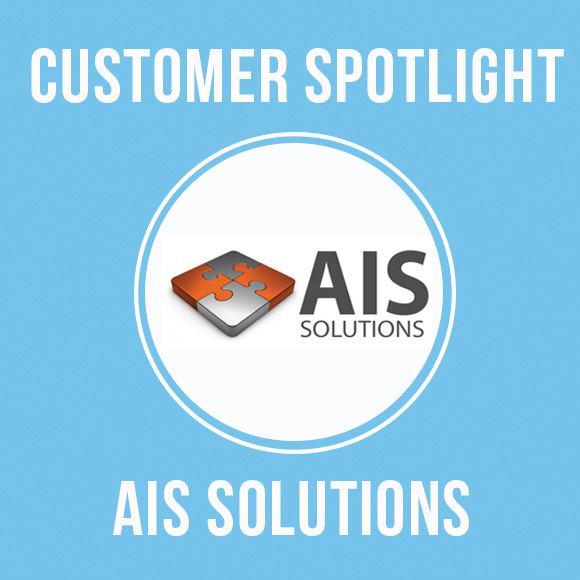 Juliet and her team at AIS Solutions, pride themselves on providing business owners with “no hassle” bookkeeping done right. In 2000, while in search of work-life balance, Juliet made the decision to set up an accounting business from her home. From those humble beginnings, Juliet has grown AIS Solutions into a full-service bookkeeping and small business advisory firm with a team of ten. And, this fall she will be launching a cutting edge Training and Support community for Bookkeepers called Kninja Knetwork. Juliet has found her work-life balance by incorporating tools that help her succeed in all aspects of AIS Solutions. Today, she successfully runs a thriving business while still making time for her family and friends. Be positive: Your mental health and state of mind have a significant effect on your professional and personal life. It has been well documented that people with a positive attitude are more upbeat and peaceful. Even during tax time, you can choose to be positive amongst the chaos of the season. The series is from Chartered Accountant, consultant and author, Jeff Borschowa, from his book, 8 Pillars for Exponential Business Growth. The series is focused on how to find new and better ways to integrate innovation and technology to enhance the customer experience and improve efficiency in the accounting process. Are all customers good customers? Generally, the answer depends on the industry you are in. If you have a homogeneous product or service that can be found anywhere, then you probably don’t have enough customer interaction to really worry about whether or not a client is a good fit for your business. However, if you offer a unique product or service and have an extended customer relationship, then it becomes imperative to be selective with the customers that you take on. For example, if you are a custom home builder that takes a year to build a high-end house, you will likely be very interested in having a customer that you can work with. There are two parts to client selection and ranking. You can first filter out unsuitable clients up front if you are clear as to who your ideal customer is. If, however, you have a lot of customers, then you need to look at your existing clients. When I work with my clients, we often look at their accounting records to determine how many customers it takes to make up twenty percent of their revenues. We compare that to how many customers bring in the remainder of their revenue. In most cases, the numbers are very revealing. You can often build your business just by focusing on your top customers. Before you break out that Telpay Application, as a Partner you have one more qualifying step to walk through with your client: determining your client’s anticipated payment processing needs. We define this as “Processing Limits”, which is the maximum dollar value payment file that your client is able to process. We recommend you work with your client to help them estimate how much money they will need to meet payroll, payables or a combination of both. Once you have determined your client’s processing volume, the next step is to choose the appropriate processing limit. Providing good products and services at fair prices will earn you trust and loyalty from your customers. The great news is you can leverage this relationship to identify customer issues and offer more in-depth solutions. The range of services you can offer is limited in part by your industry, but it may also be limited by your own imagination. For example, you may not be able to offer much to your customers in the way of value added services if you are in a tightly regulated industry with externally imposed limitations. Cloud solutions can provide greater security. However, the real benefits usually revolve around availability, cost effectiveness, flexibility and scalability. Cloud providers will usually have a written guarantee to demonstrate that their systems will be available. Most offer some variant of 99.99% “up time”. You can even get greater up time, usually measured by another 0.009%, if you are willing to pay higher fees. 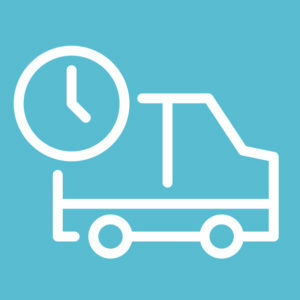 It all comes down to how much down time will impact your business. 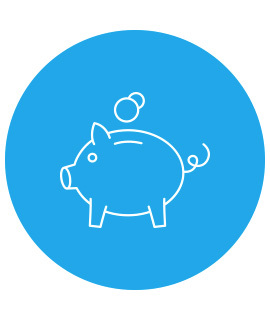 Cloud solutions are cost effective, flexible and scalable, because you can often pay only for what you need. If you need five users, you pay for five users. If you add a sixth user, you pay for one more. Cloud solutions are built on large-scale hardware, so they can easily accommodate the addition or removal of team members on your side. We will focus more on costs in the next section, virtual versus physical servers.